Self-Esteem. It’s not just a cool word. I had the pleasure of speaking to some young Tweens a few weeks ago. My topic was having great self-esteem and a winning attitude. It was amazing. It was amazing because I got to pour into them, but they also poured into me. I remember being their age and dreaming big. It was good to see their enthusiasm and then to hear them say from their mouths that they believed in themselves. 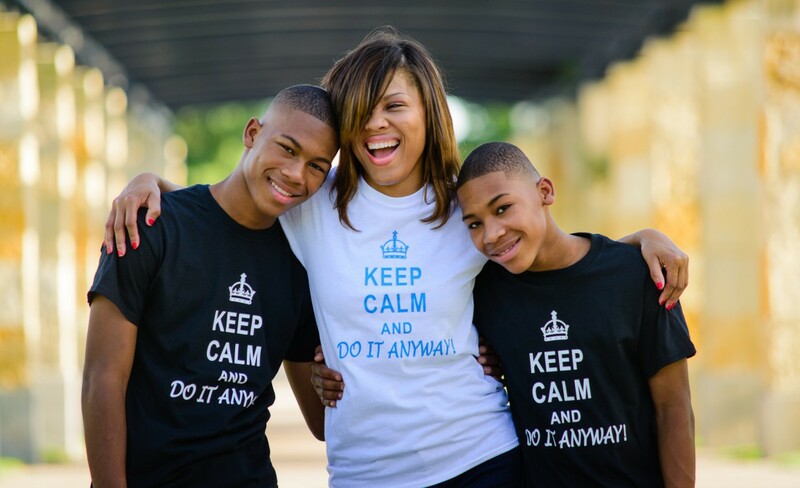 I talked to them about “Do It Anyway!” – my motto for living. Whether they will remember that day or not remains to be seen. I hope they walked away loving themselves a little more and were encouraged to win no matter what life brings. We role-played and did Q&A’s. They were shy but we made it. I won’t forget that day. I enjoyed sharing my wealth from the hard knocks of life. May you be inspired as well to love you fiercely, never take no as the final answer, and to chase every dream you know God has given you. Some folks may never see the beauty you are. That’s okay. Love you anyway. You may not win every challenge. Try anyway! Doing your best every time may be hard. Do It Anyway! Some one needs your light, your energy, your talent. Share it anyway!